J Stixx Live’s R and B and Disco queen is a vocalist like no other. Through performing, writing and recording at such a young age, she has grown tremendously as a vocalist, writer, pianist, dancer, and has learned the importance of being a well-rounded artist. An R&B girl at heart, her main inspirations are Stevie Wonder, Alicia Keys, Lauryn Hill, Jennifer Hudson, Mariah Carey, Beyonce, Boys II Men, Rihanna, Neyo, Brandy, Christina Aguilera and Musiq Soulchild. 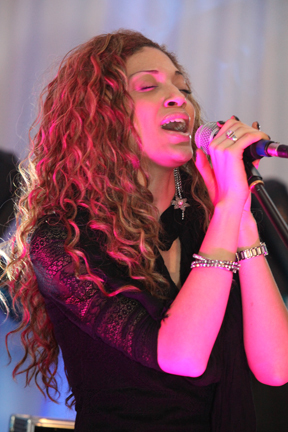 Her soulful voice is sure to capture your guests!